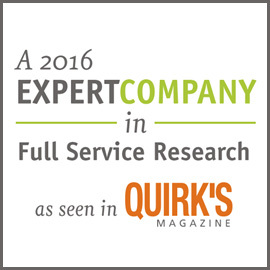 "Expert in Full Service Research" in 2016 by Quirkâ€™s Marketing Research Journal. 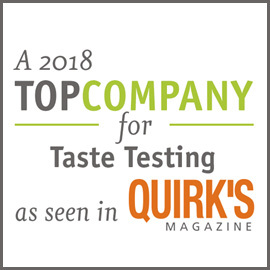 "Top 25 Taste Test Companies" in 2018 by Quirkâ€™s Marketing Research Journal. 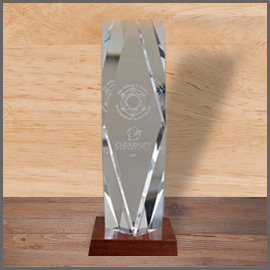 Winner of the William B. Darden â€œDistinguished Vendor Awardâ€� for Excellence in Service for Darden Restaurants. 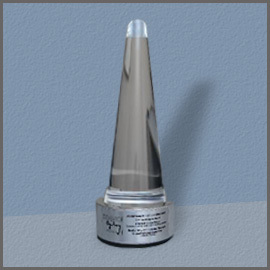 2017 winner of the David Ogilvy Award for research support that contributed to advertising success in revitalizing on-line sales thru optimized lead generation.